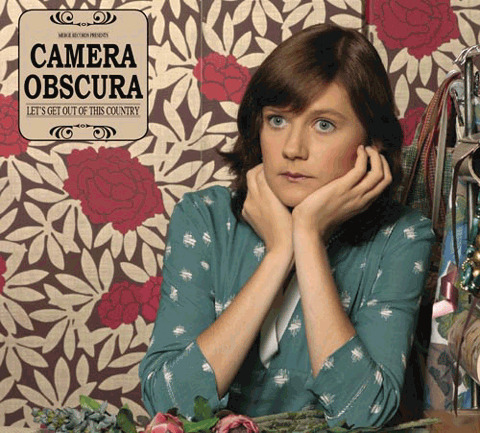 Camera Obscura is an old favorite. Their music is so sweet and melodic and lovely and smart. The accompanying cocktail was equally enchanting.